*Disclaimer - I am not affiliated with Allure (or any of the product brands featured in this post). I have not received compensation for this post in any form (monetary or otherwise). I paid for the products, and all opinions voiced on this blog are strictly my own. 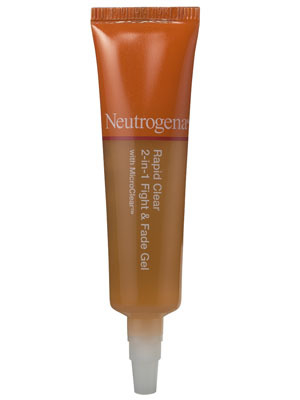 I’ve seen a noticeable difference in the appearance of my blemishes after using Neutrogena's Fight & Fade Gel. It works well, doesn’t feel sticky, and it doesn't dry out the area surrounding the blemish either. While this gel did its job well, it didn’t do it fast enough for me to switch from my usual spot treatment. The Neutrogena gel cleared up the blemish in approximately two days, but I see a noticeable difference just HOURS after I apply Clean & Clear's Acne Spot Treatment. If I dab a dot of this stuff onto a blemish before I go to bed at night, it's almost completely gone when I wake up. I picked it up at the drugstore one random day when I was dealing with an exceptionally nasty blemish. I hadn't heard anything about it and just grabbed it out of the bunch. When I took it to the counter, the cute little high school student who checked me out began singing its praises. I understood why she thought it was so awesome when I woke up the next morning... my nasty blemish was barely visible. Already! I honestly couldn’t believe it. 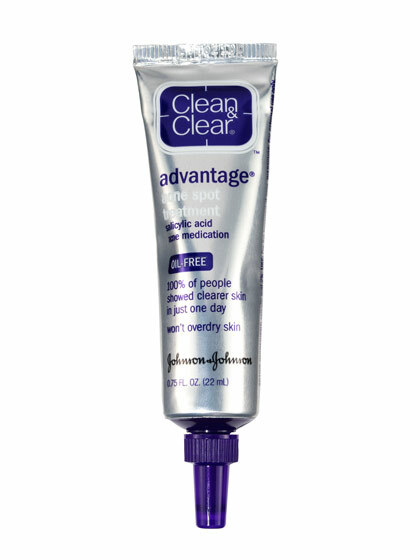 Clean & Clear's spot treatment is slightly cheaper than Neutrogena's, at $6.99, and it does a far better job. Sorry, Neutrogena. *I noticed that Clean & Clear took over the award this year. 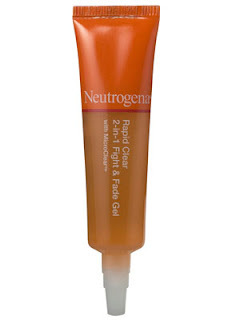 (Neutrogena Rapid Clear was the winner on 2010's list.) Allure's on top of their game. I've been using that first product for about a year! It really does help but you have to use it everyday for a difference.